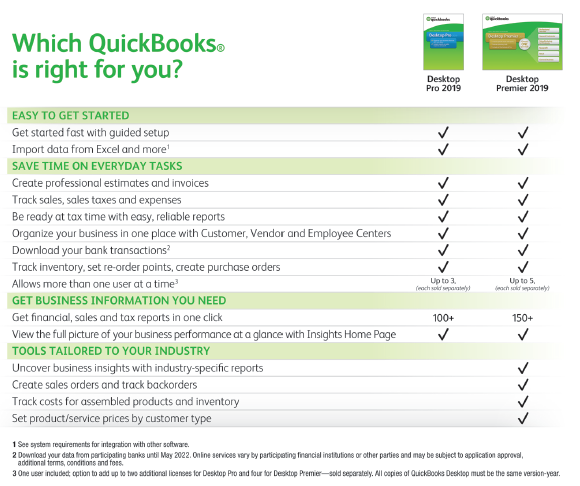 QuickBooks - Informed Systems, Inc.
We are one of a select few Intuit Premier Resellers in the country, authorized by Intuit to sell, implement and support QuickBooks and its related products at the lowest possible price. 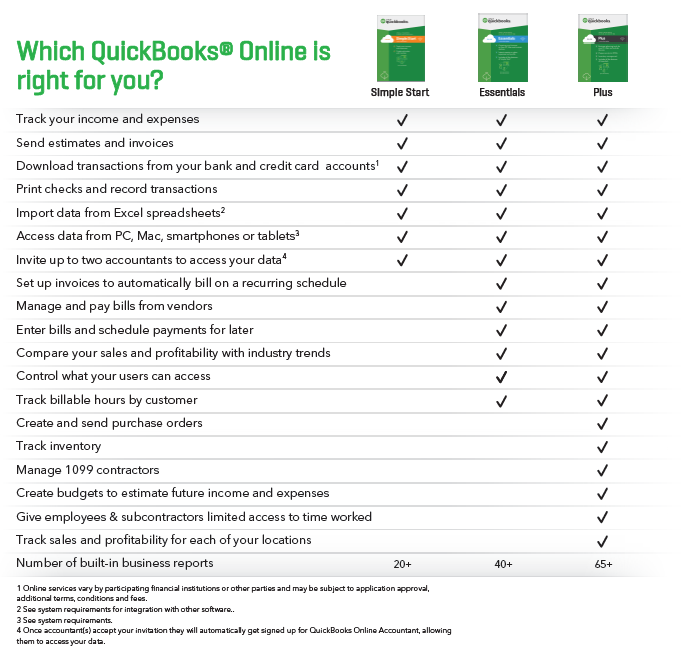 Request a QuickBooks Quote now! The Intuit Premier Reseller program includes only the top business professionals who are qualified in meeting their customer’s diverse needs by selling a variety of Intuit products and services to deliver complete business solutions. As part of this premier tier, Informed Systems, Inc. offers a direct relationship with Intuit’s sales, procurement, and product support teams, creating an inflow of resources and support for you and your business.